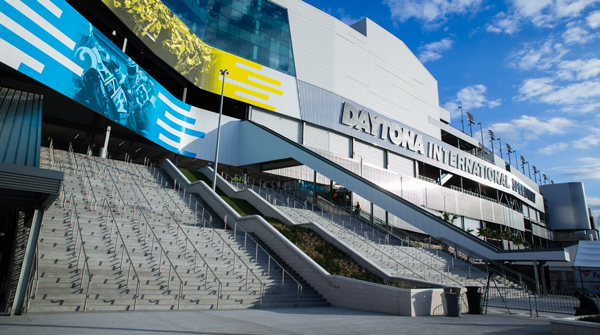 Recognized as one of the world’s foremost designers of sports and entertainment venues, Dan Meis, FAIA, has over 30 years of experience in sports and entertainment architecture. He has designed and built projects in the U.S., Europe, Asia and the Middle East with a combined value of well over $15B. 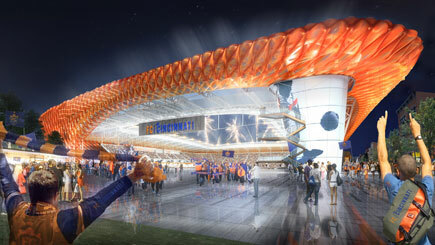 As a Co-Founder of NBBJ Sports and Entertainment, Dan led the design of over a dozen category-defining sports and entertainment projects including Los Angeles‘ STAPLES Center, Cincinnati’s Paul Brown Stadium, Seattle’s Safeco Field, Milwaukee’s Miller Park, and Philadelphia’s Lincoln Financial Field. 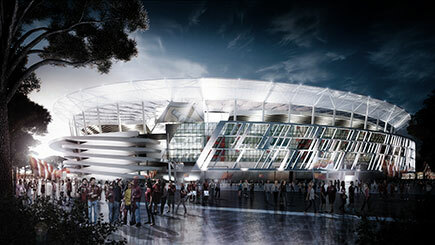 Dan also designed Japan’s Saitama Super Arena, the world’s first truly transformable stadium. MEIS, a multi-disciplinary design firm, was founded in 2007 with offices in Los Angeles and New York. 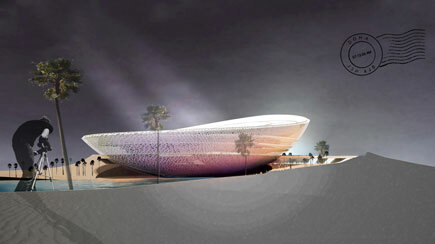 His design for Sports City Stadium supported Doha’s successful bid for the 2022 World Cup. 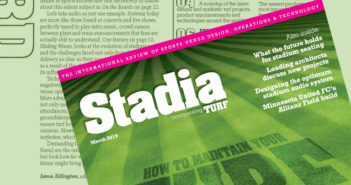 MEIS is currently designing new stadia for Everton FC, FC Cincinnati, as well as AS Roma’s Stadio Della Roma.